Buy a sprinkler RAINMAKER today! Protect your infrastructure and operations buildings from wildfire! 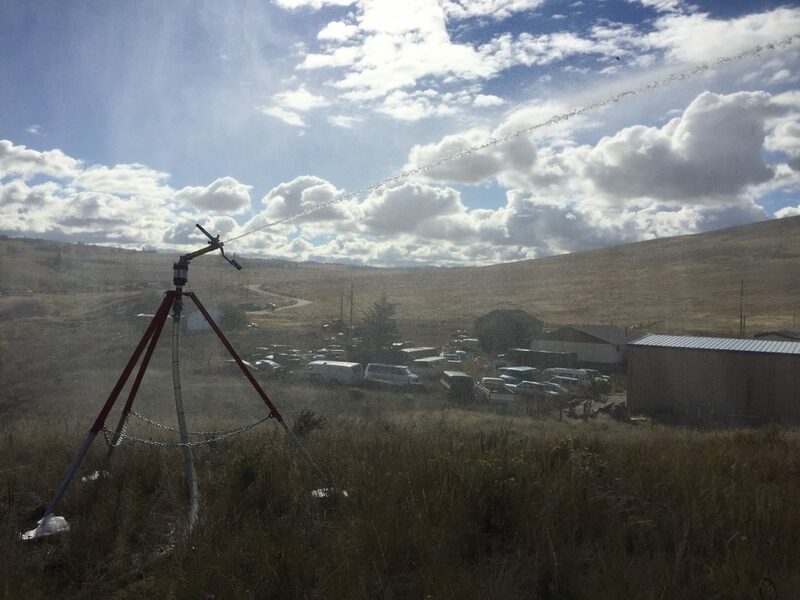 The RAINMAKER Sprinkler is designed for the oil and gas industry to protect key infrastructure such as operations buildings during wildland fire events. SPIEDR’s RAINMAKER Sprinkler can be used seasonally or set up permanently on rooftops. 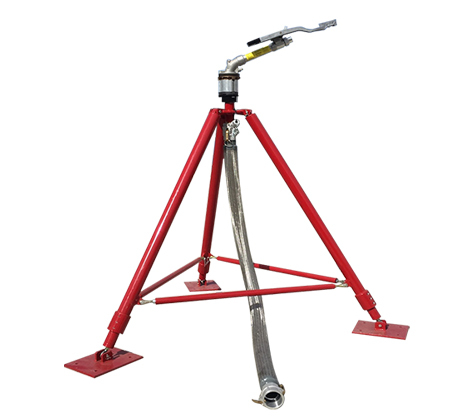 It can also be set up on the perimeter of a camp or site facility to wet fuels in the event of a wildland fire threat. It is fully adjustable to any roof pitch or surface with the ability to raise up 6’ inches in height to avoid water entry into HVAC systems. 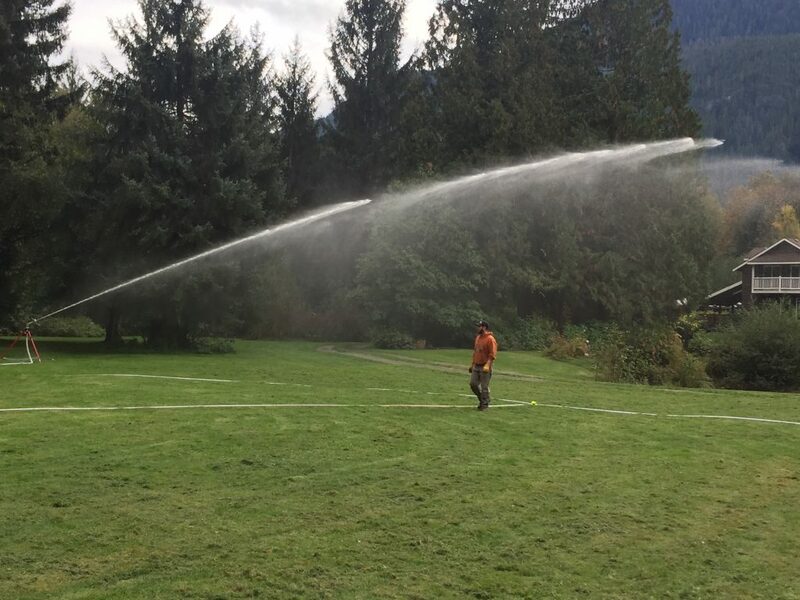 The RAINMAKER Sprinkler has a continuous 360-degree rotation with a minimum of 240’-620’ diameter coverage dependent on the sprinkler head specified. The sprinkler nozzle is adjustable to varying degrees of angle for discharge to combat high winds resulting from an active head fire. Also, the nozzle produces a diffusion best suited to atomize water droplets to evenly cover fuels contained within sprinkler diameter reach. 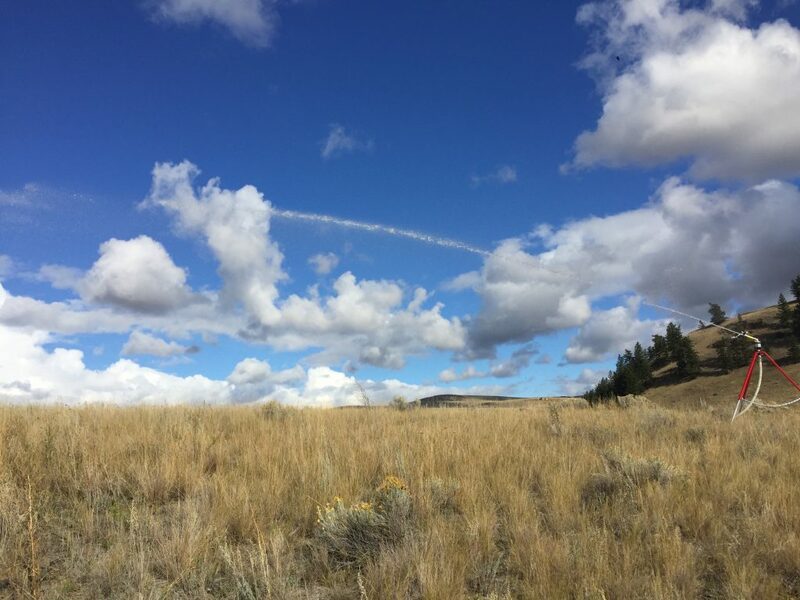 Increasing site safety and ensuring you are prepared for the possibility of wildfire is essential for your operation’s productivity. 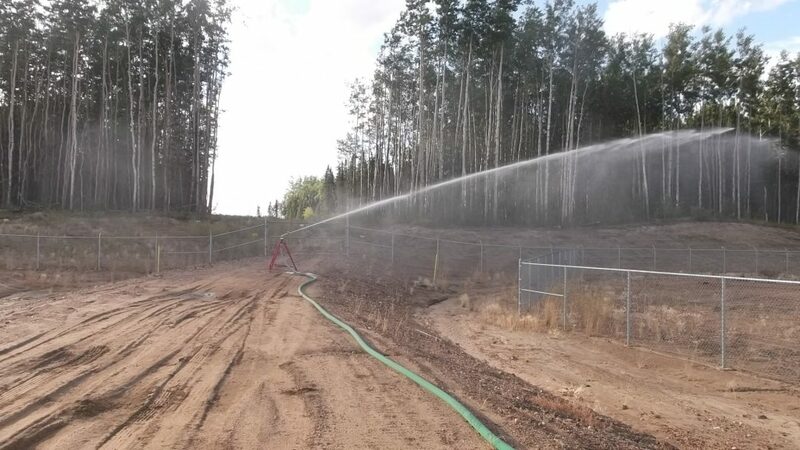 Installing a RAINMAKER Sprinkler permanently or even seasonally will create a defense mechanism against the destructive and threatening forces of wildfire, and help to ensure the safety of everyone on site.